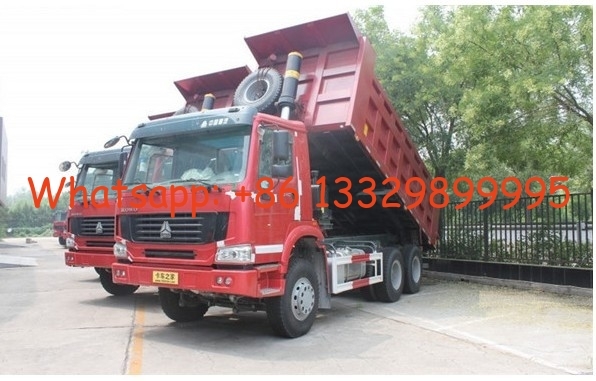 dump truck is kind of special truck self-discharging goods by hydraulic lifting or mechanism lifting. 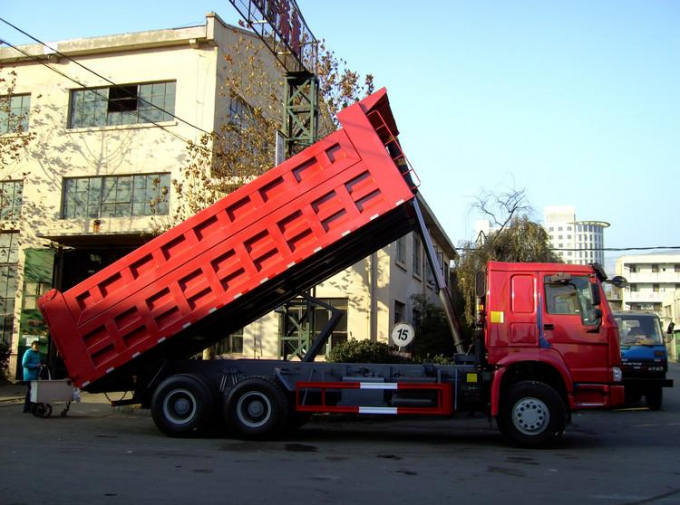 It is also called tipper, made up of chassis, hydraulic lifting mechanism, van, PTO, etc. 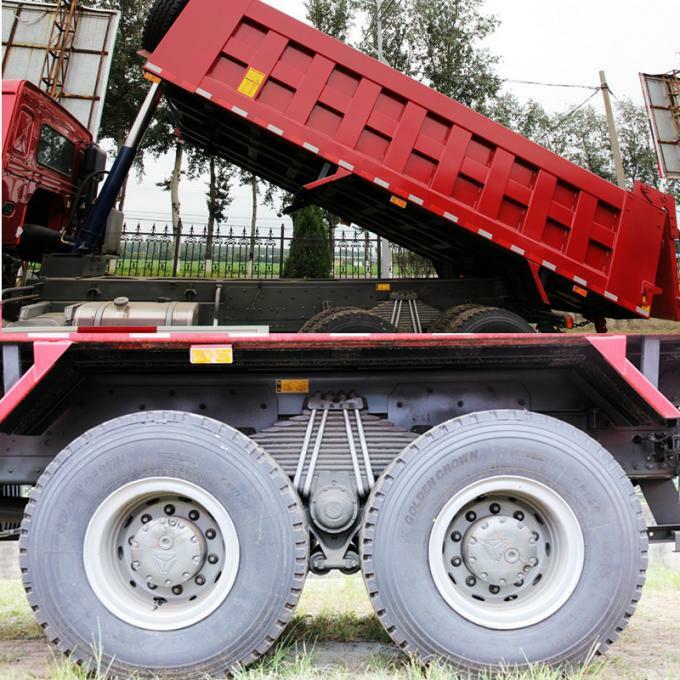 In engineering, the dump truck is always working with digging machine/vehicle, loader, band conveyor, etc. with a production line of loading, transporting, unloading, loading, unloading, and transporting earth, freestone, bulk cargo, etc. 70° hydraulically tillable to the front as attached photo for ref. 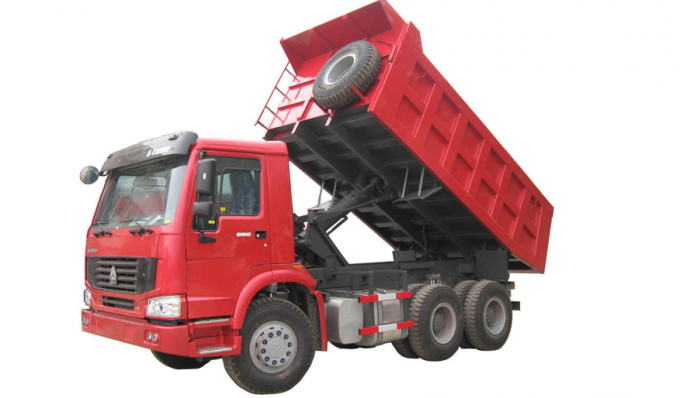 Chengli Special Automobile Co., Ltd. is one of the most famous manufacturer of dump truck, tipper, tipper semitrailer, etc. 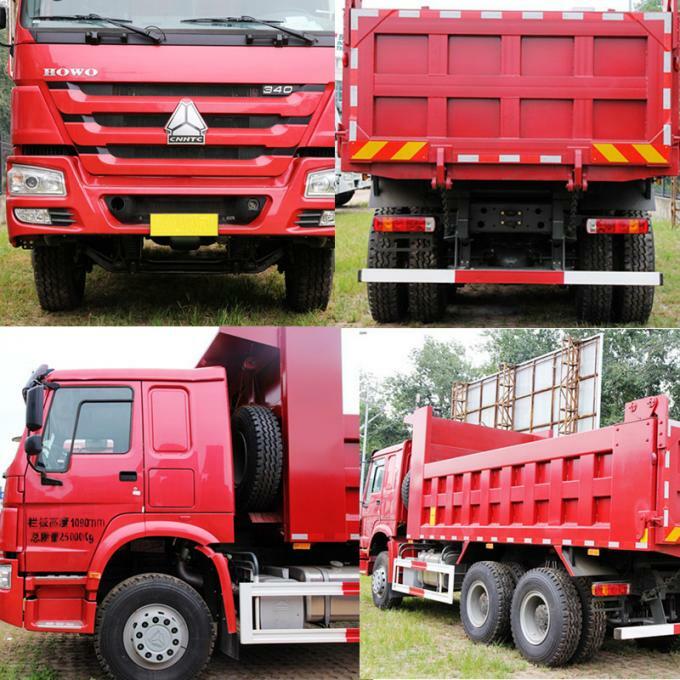 With many years’ experience in manufacturing and selling, Chengli Special Automobile Co., Ltd. could manufacture and sell 5ton to 10ton light duty dump truck, 10ton to 25ton medium tipper, 25ton-45ton heavy duty dump tipper, 3 axle tipper semitrailer, high quality and competitive price dump tipper truck, etc. More information, please feel free to contact with us. More information, please feel free to contact with Ms. Anita Deng.